If you are looking for the best Tobago construction company, then look no further. Shamrock T & T LTD is the leading Tobago construction company. It has expertise in all areas of construction. It is a general construction company. It is the best among Tobago construction companies . If you need a new construction, be it a home construction, large or small construction, Shamrock T & T LTD is able to do it. Whether it is a residential construction or heavy commercial construction, Shamrock T & T LTD is ready to help. In Tobago, it is customary for home owners to build multifamily structures. With the great influx of visitors to the island, many homeowners use their home as an income earning property. As a result, Tobago home construction companies have been busy. 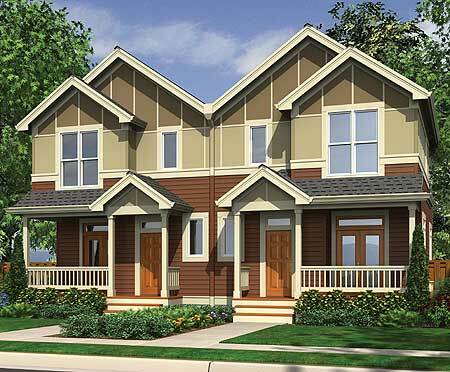 Shamrock T & T LTD can build multi-family homes that also maintain the outward charm and character of a single family home. 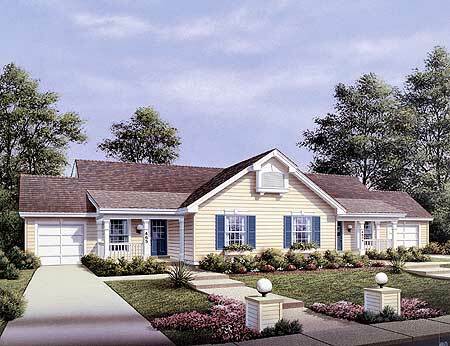 You can enjoy a great looking spacious home while enjoying the financial benefits of a rental or investment property. Depending on the size of your property, you may have no choice but to go up. A single building lot in Tobago is 5000 sq ft.
Whatever your Architectural Design is, Shamrock T & T LTD can build it. Below Is a Contractor Information Form. New home construction, hotel construction, office construction, heavy construction, home improvement, home renovation, home remodeling, home maintenance and home repair.